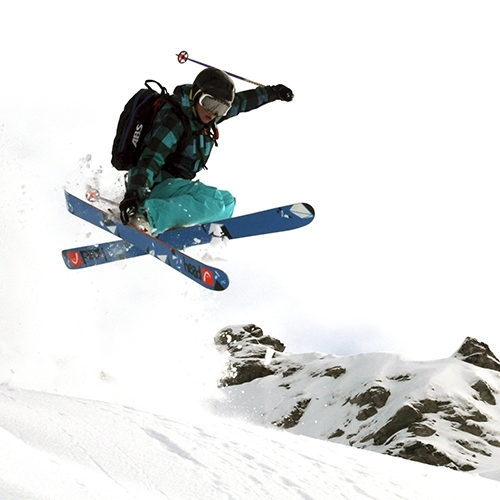 Professional freeskier and coach at Warren Smith Ski Academy and British Freeski Camps. Becky started skiing at the age of 14 at Sheffield dry ski slope. She got hooked to the sport straight away and joined the local ski club ‘Sharks’. She was inspired by the freestyle park and joined in with regular freestyle training in halfpipe, big air and moguls. 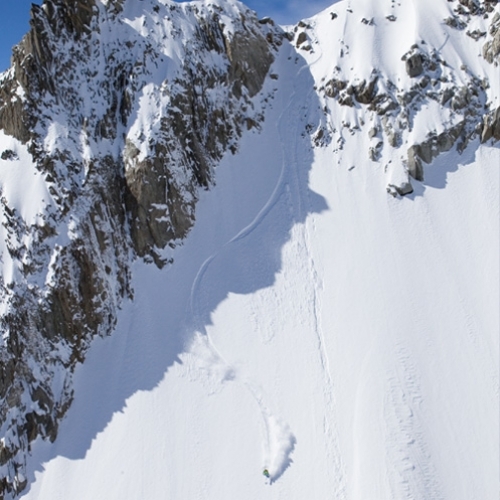 “Webbo” is one of the best known riders on the British Freestyle Ski scene. Competing in all disciplines James can be spotted in the Big Air, Slopestyle and Half Pipe – proving himself a good all-rounder on the slopes. 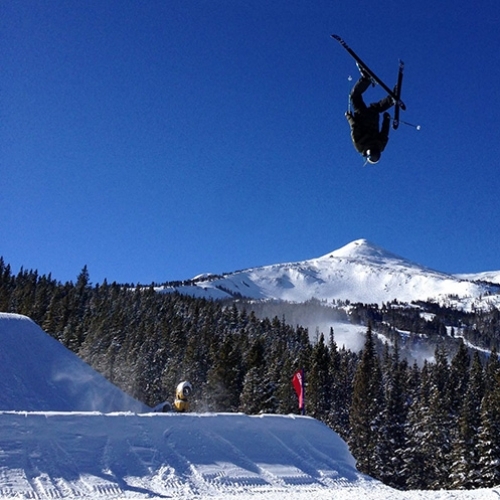 James based himself in Breckenridge Colorado for the early part of 2013 before returning to Europe for the British Champs. Freestyle skiing is on a major growth path and James is one of the new generation keeping it real at both the dry slope and during his winter seasons in the mountains. 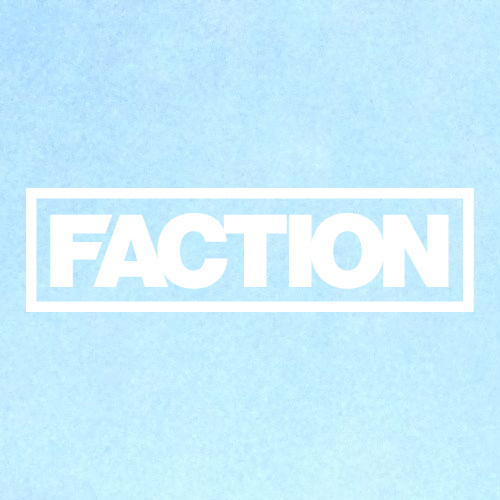 Peter is a freestyle skier who specialises in Half Pipe but has a strong background of all freeskiing disciplines. He is an experienced skier who learnt from an early age and went on to start doing freestyle at the Sheffield Ski Village dry slope when he was aged 12. 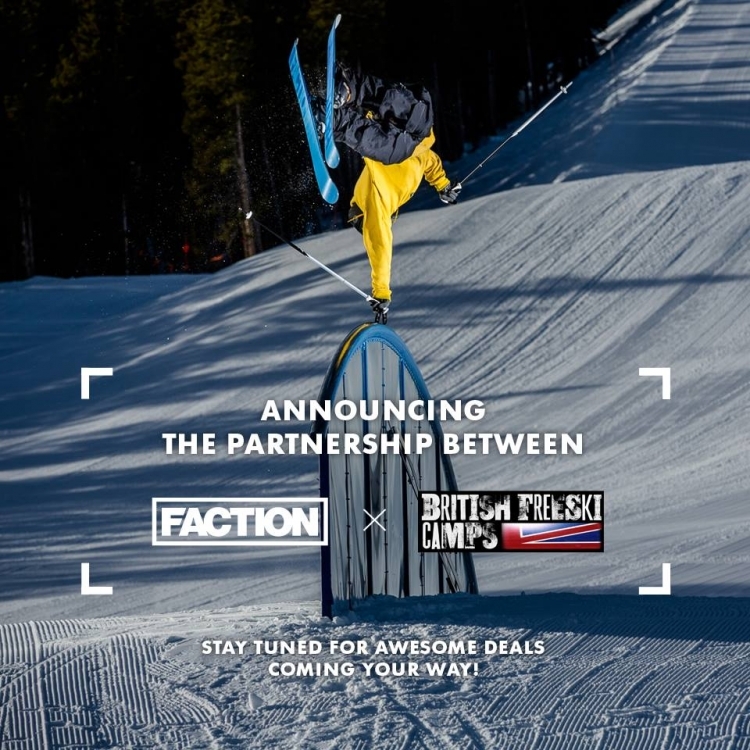 Peter has been competing at an international level for three years and has been a member of the British Halfpipe Team since 2013. 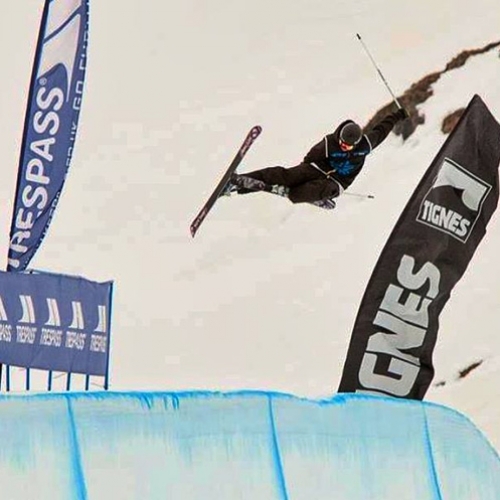 He also has experience of coaching freestyle and is a qualified Snowsport England Freestyle coach. Rob Machon, 22 years old grew up skiing at Sheffield Ski Village with the Sharks Ski Club. Learning racing and freestyle gave him the technical ability to become a 3 time British Championship medalist in Halfpipe and Slopestyle. Rob has spent several seasons with US coach Elana Chase who developed him with the best athletes in the world, which helped him get onto the GB Development Team for Halfpipe. Rob has just graduated from Leeds Met University with a 1st class BSc (Hons) degree in Sports Coaching. Throughout his degree Rob focused his studies specifically on freestyle skiing covering long term athlete development, performance analysis, holistic development and biomechanics. 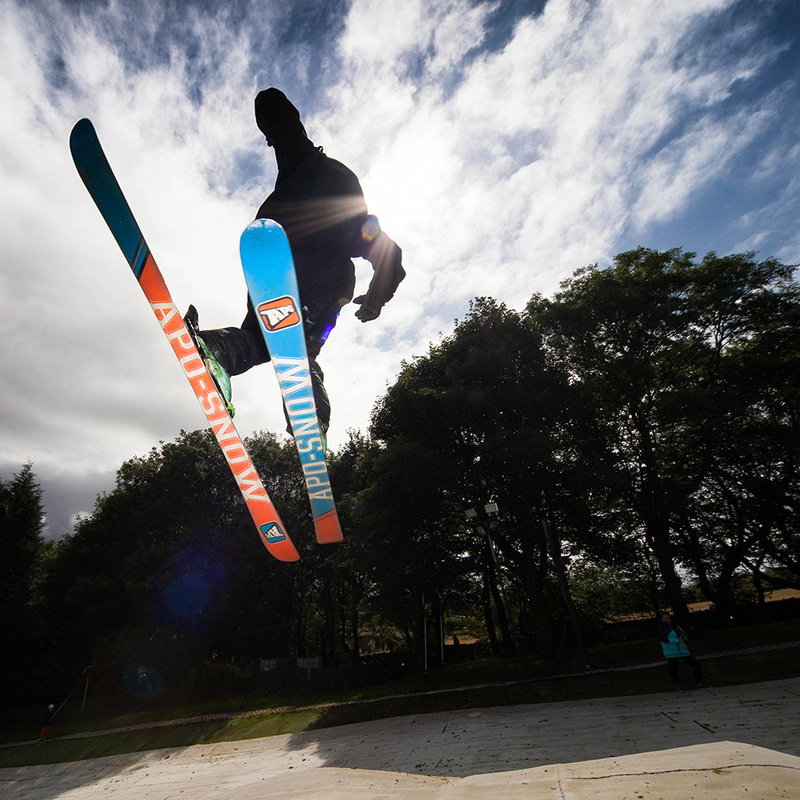 Birchy is also one of the best known riders in the British Freeski scene and specialises in the slope style discipline. 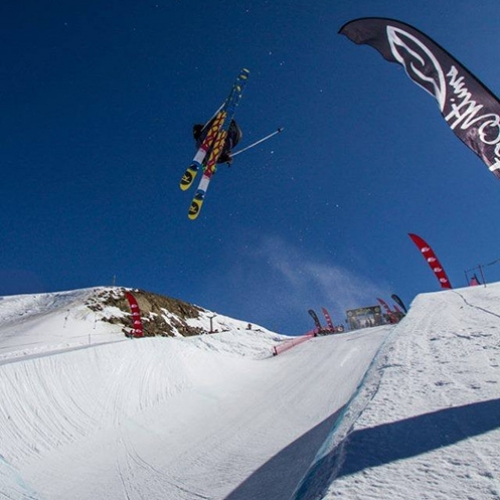 Since the age of 14 he has done almost every British Freeski camp and is now an integral part of the coaching team. 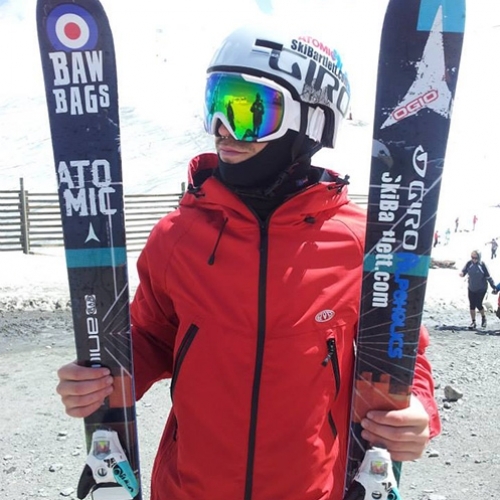 After many years of competing throughout the UK and Europe, combined with full time education, he has just completed his degree in Film Production and is looking to take these skills into the snowsport industry.